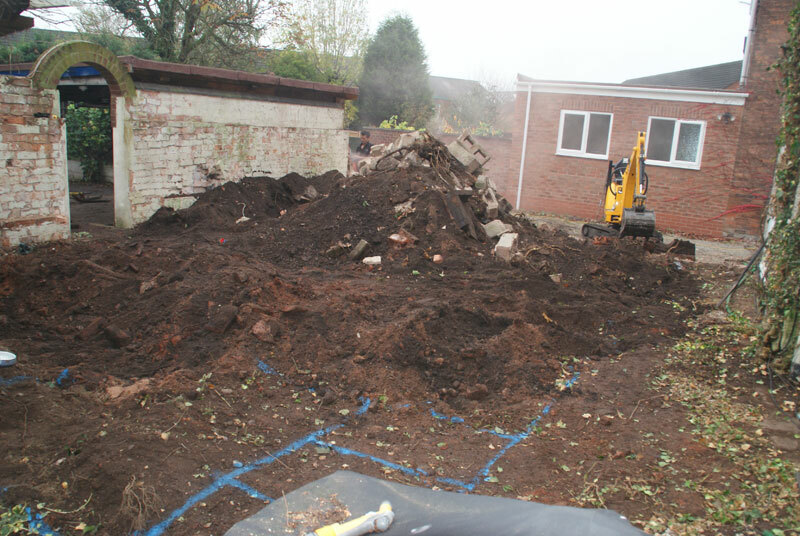 A town house situated in the centre of Sutton Coldfield. 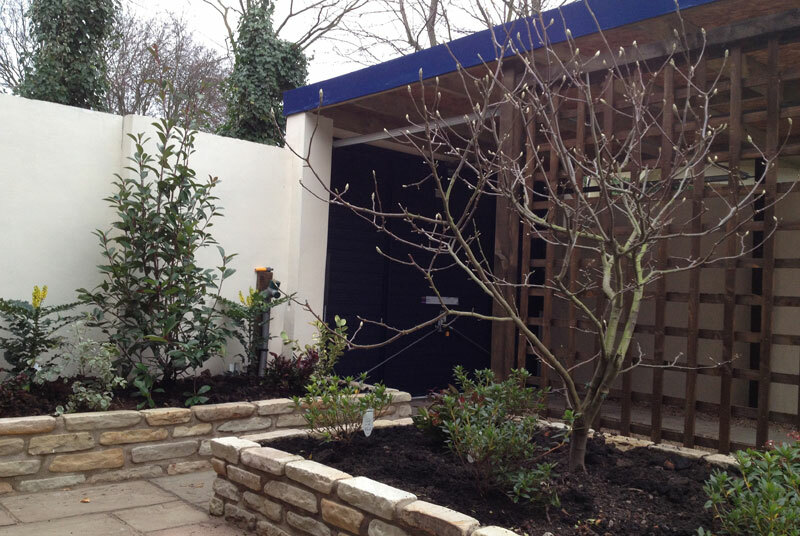 When Style Earth came out to visit this project we were excited by its great potential. 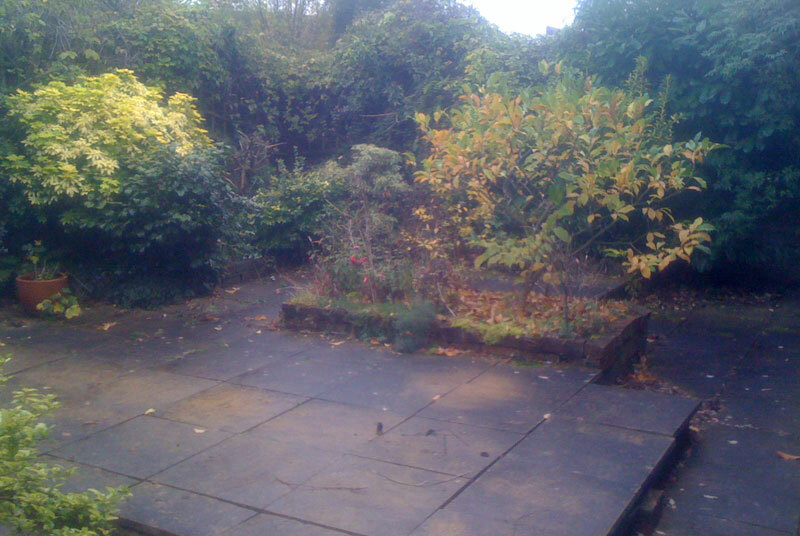 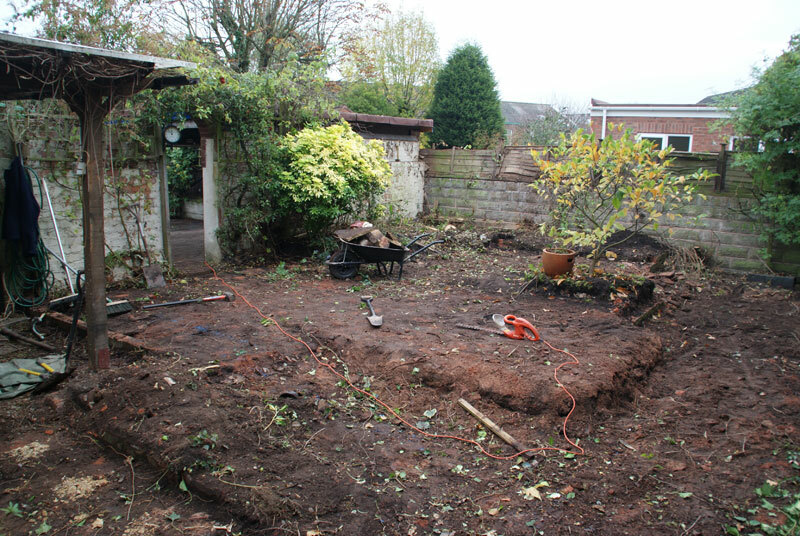 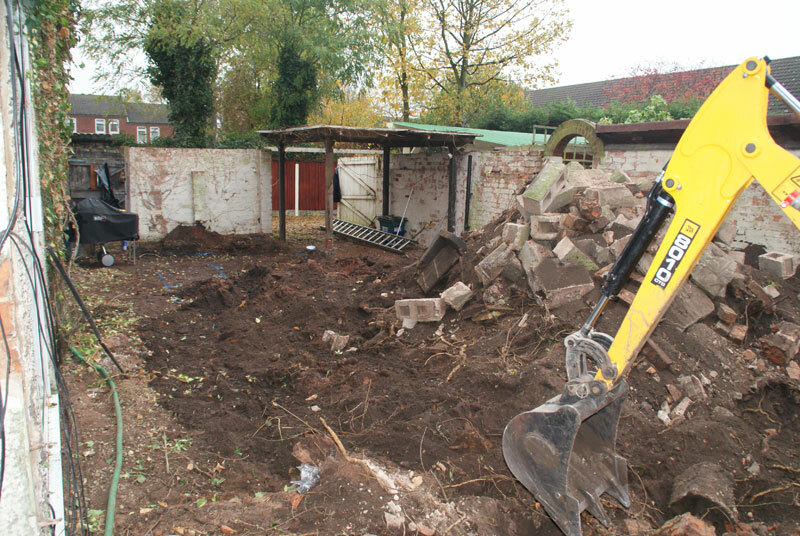 After getting the go ahead we stripped back up to 50 years worth of growth to reveal the walled garden. 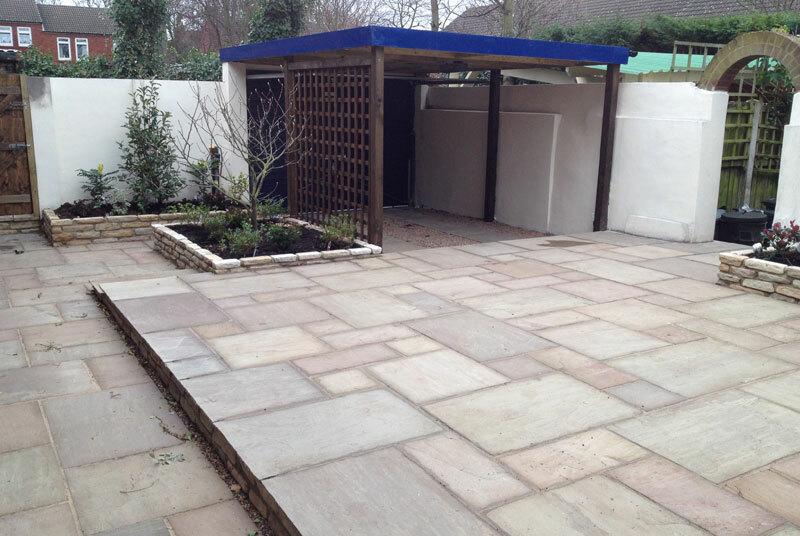 This is a town centre house where parking is an issue, Style Earth incorporated a car port into the design. 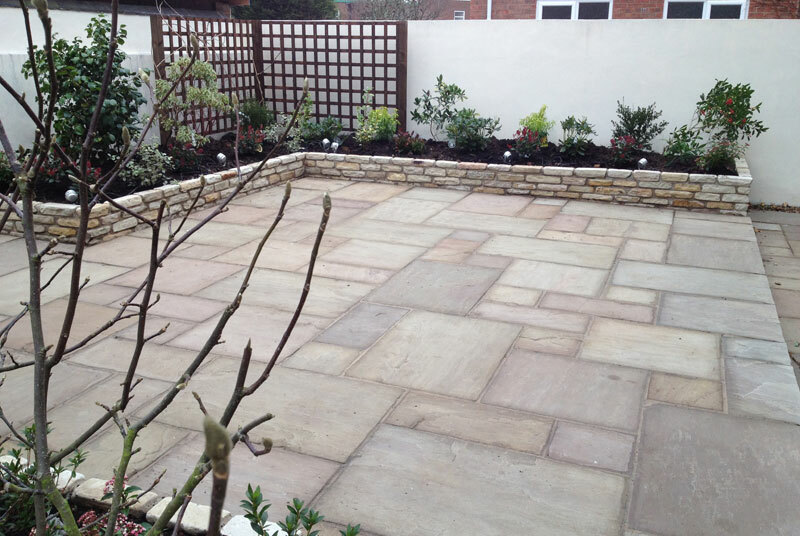 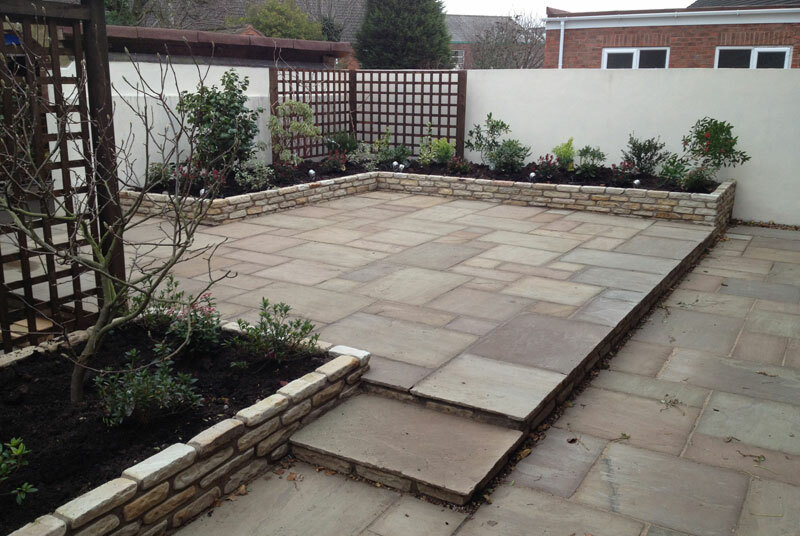 The existing walls were rendered, the use of sandstone paving, sandstone walling blocks and an impressive planting plan transformed this garden into a tranquil retreat designed for socialising and relaxing.